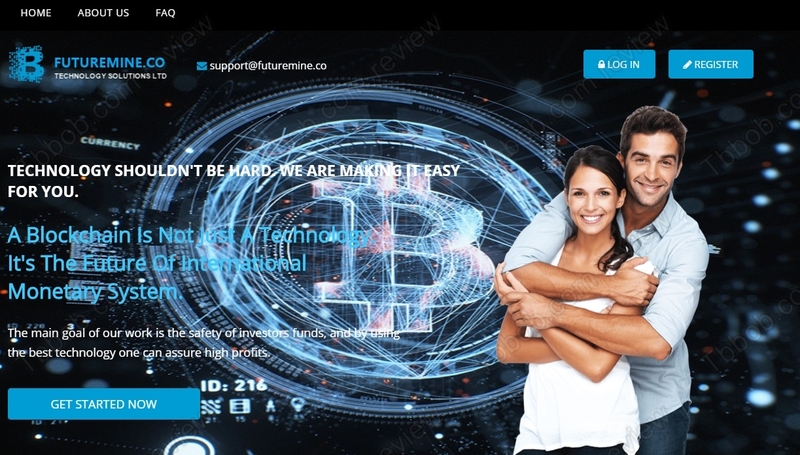 In this review we have a look at Futuremine and explain that it is a crystal-clear scam. The fun with Futuremine starts already when you try to determine what it is supposed to be about, how it is supposed to generate profits. The only text we found on their website provides a definition of blockchain, which is a technology that cryptocurrencies are based on, it cannot define any company. 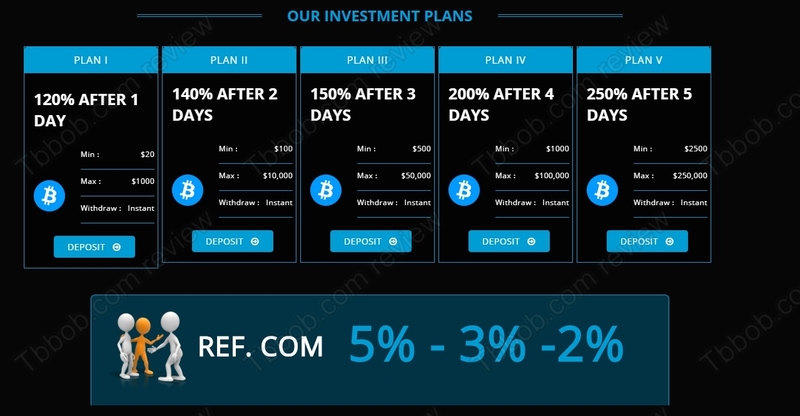 Anyway, Futurmine offers five investment plans with up to 250% after five days, which means 30% net per day and 900% net per month. This is all you need to know, 900% per month is in itself a proof that Futuremine is a scam. No legit business can multiply your money 9 times in a month, it just is impossible. This means that anybody offering you 900% per month is a scammer, there is no other way. Futuremine claims to be a real company registered in the UK, but it is not. Check our picture to see that it is not registered nor licensed to provide investment services, therefore it is illegal. Futuremine is a simple Ponzi scheme, it will take money from people and maybe pay some withdrawals until there is enough deposits. But this state of things won’t last for long and Futuremine will quickly collapse. Money will evaporate, so don’t put anything into it. Futuremine is a scam that is going to quickly close down, so stay away from it. If you are interested in genuine cryptocurrencies trading, start by practicing on a free demo account. You will see what it takes to generate profits and you will also learn the risks associated with trading.